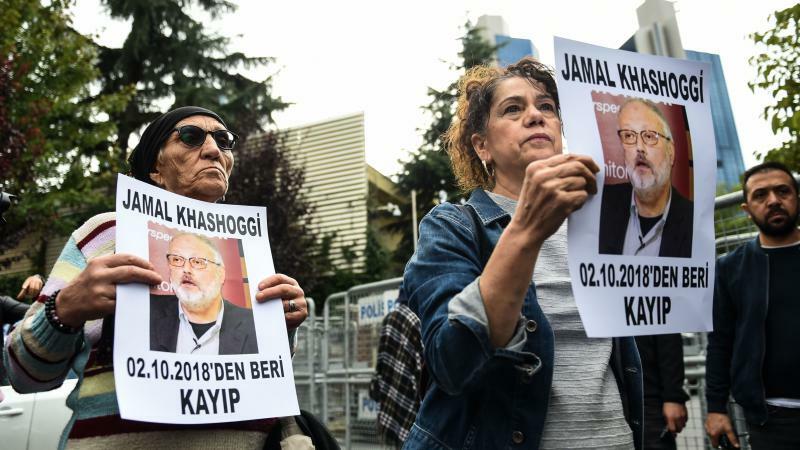 More than a week has passed since Saudi writer Jamal Khashoggi vanished after visiting the Saudi Arabian consulate in Istanbul. Turkish authorities are telling journalists what they think happened, citing released video footage: that Khashoggi was targeted and murdered. President Trump said Wednesday that he has spoken to the Saudi government "at the highest levels" about the situation. 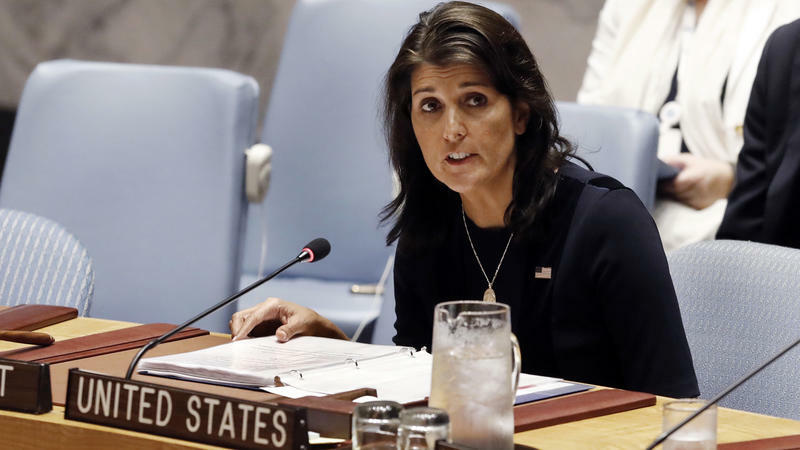 Nikki Haley is resigning as the U.S. ambassador to the United Nations and will leave the Trump administration at the end of the year, she said Tuesday. It is not immediately clear what prompted the move. She informed her staff Tuesday, NPR's Michele Kelemen reports. Haley appeared with President Trump on Tuesday morning at the Oval Office, where he called her a "fantastic person" and said Haley had told him six months ago that she might take time off at the end of the year. Shetland is an archipelago of a hundred or so islands in the North Sea, featuring ancient hills, valleys and lochs. The string of islands is known for its remote beauty: it's a 12-hour ferry ride to get there from the northeast Scottish city of Aberdeen. 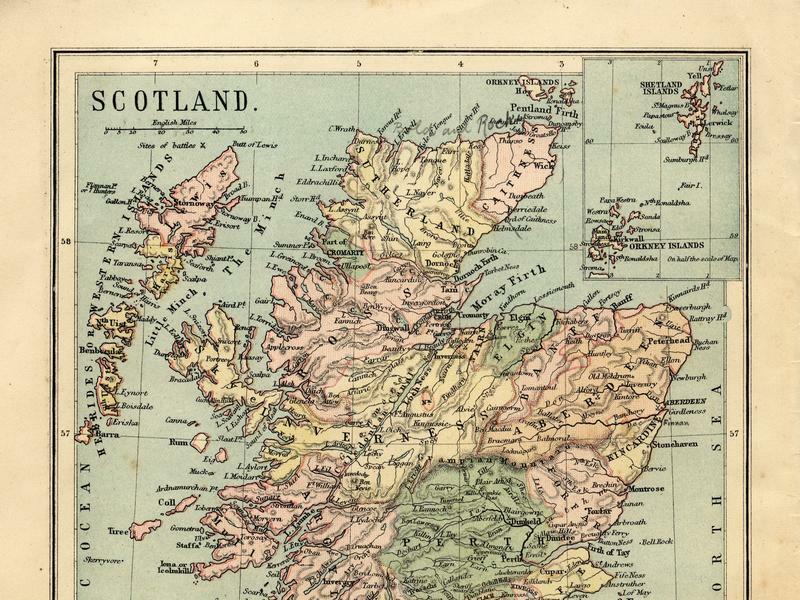 Because of that location, far off the coast of mainland Scotland, cartographers have long taken a particular approach to representing Shetland on maps: they draw a box around it, and put that box wherever it fits. Five days after a prominent Saudi journalist went missing at the Saudi Arabian consulate in Istanbul, there are still more questions than answers. 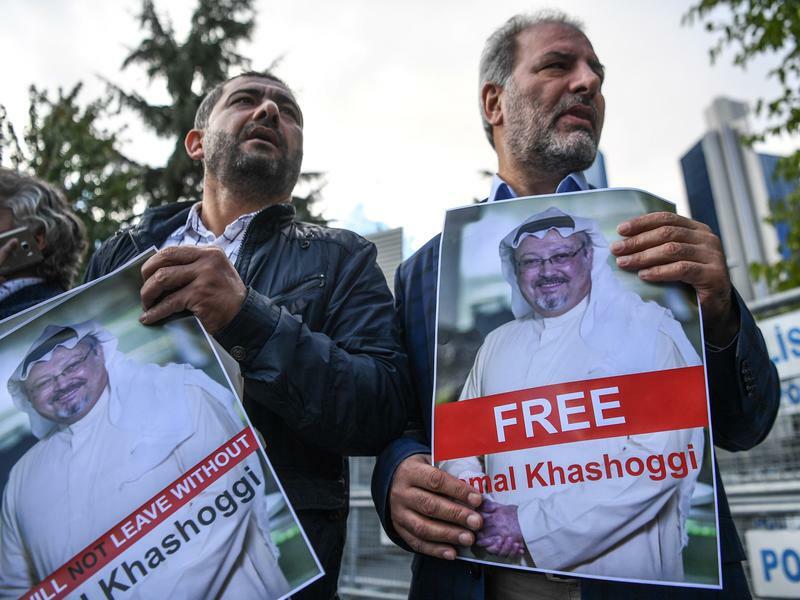 Jamal Khashoggi, a veteran journalist who has been critical of Saudi Crown Prince Mohammed bin Salman, hasn't been seen since Tuesday, when he went into the consulate to get documents for his upcoming marriage to a Turkish woman, and apparently never came out. Earlier this summer, an 8-year-old girl named Saga Vanecek was doing what she often does: wading in Sweden's Lake Vidostern. 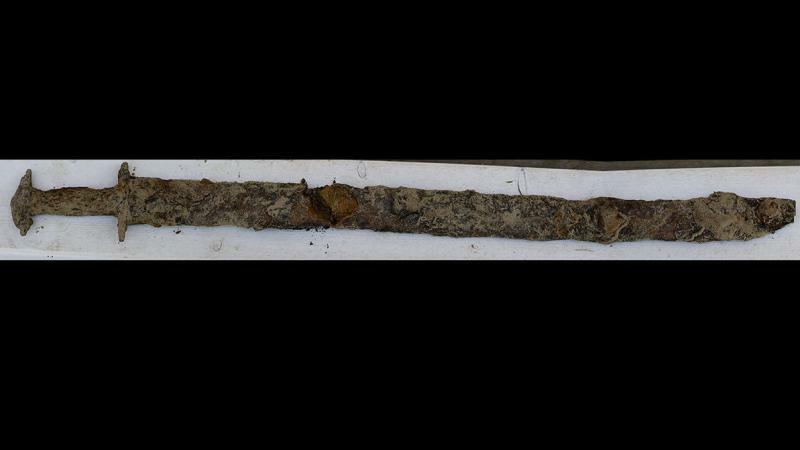 "I like to walk around finding rocks and sticks in the water, and then I usually walk around with my hands and knees in the water and in the sand," she explained to Radio Sweden Wednesday. It was then that she felt something odd beneath her hand and knee. She lifted the object and saw that it had a handle.